Today's Amazon deal on SanDisk's 1TB Extreme Portable SSD matches a low price we saw earlier this year. 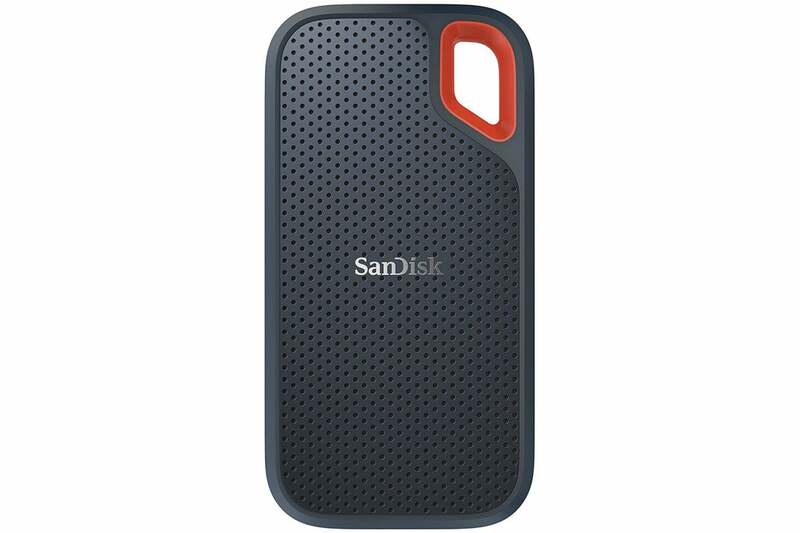 If you need a ton of space but don’t feel like upgrading your MacBook or iMac (or heck, your PC), then you’ll love the SanDisk 1TB Extreme Portable SSD that’s on sale on Amazon for just $199.49. That’s down over $150 from the usual retail price of $350, and it matches a previous low price we saw in July. It was briefly selling for as little as $225 as recently as September, so you’re still saving quite a bit more cash than you would have if you bought it a few days ago. The portability makes it perfect if you work with massive video or photo files. This SSD would also be a convenient place to store games, particularly if you find yourself switching between your MacBook and iMac for travel. Impressively, it still has a rating of 4.5 out of 5 stars after 198 user reviews. Almost everyone praises its reliability and durability, and more than a few buyers admire its ultra-portable size. It measures only 3.8 by 1.9 inches and weighs a little more than an ounce, which means it’ll practically disappear in your bag. It may seem a little pricey, but for an external SSD with 1TB of space, this is a fantastic deal, indeed. I’m thinking of picking up one myself.